To the point that the game didn’t hit the top 20 list in its first week. How bad’s that? Well, the 20th game on there (Splatoon, about a year after it was released) sold approximately 4000 copies. That is utterly appalling for any video game. Double so for a heavily marketed Nintendo title in a long running series. It’s the kind of sales that lead to a Star Fox Zero level bomb. Metroid is not popular in Japan. Indeed, as far as sales go, the Metroid series is massively more popular in the West. To the point that the games rarely sell anywhere near a million copies there. Even Other M (which pandered to Japanese audiences) bombed hard. And this is even more true of first person games (like the Metroid Prime series). Japanese gamers don’t seem to be as fond of those, with the first game selling about 78,000 copies total. That’s for a beloved instalment which surpassed 2.7 million copies worldwide. 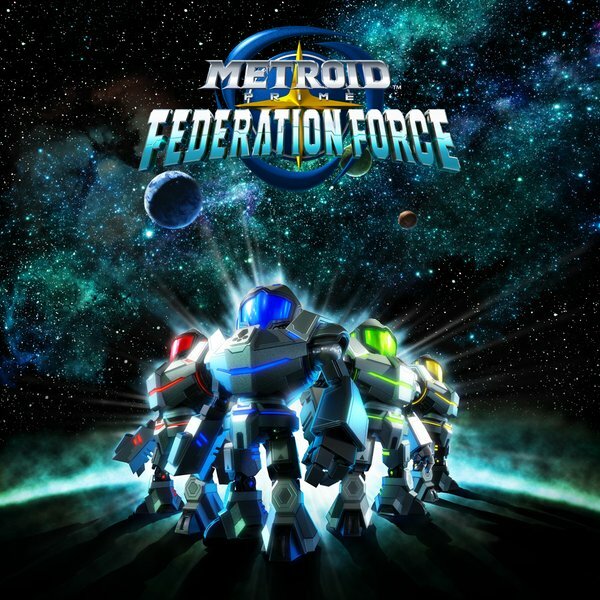 So Metroid Prime Federation Force was pretty much doomed to fail from the outset. It’s an idea that no one really wanted (especially not Metroid fans). It’s a first person game (which Japanese gamers don’t like very much) and it’s in a series that’s the Japanese market doesn’t really care for. That’s basically doomed it from the outset. It’s still not good (these sales are bad regardless of how you look at it), but you need to keep in mind the series popularity first. An unpopular game from an unpopular series will pretty much always fail. Either way, let’s see how it does in the West now. Because it’s Federation Force selling that few copies in North America that Nintendo should really be scared of.